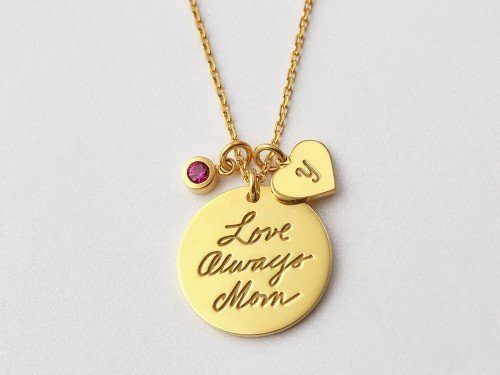 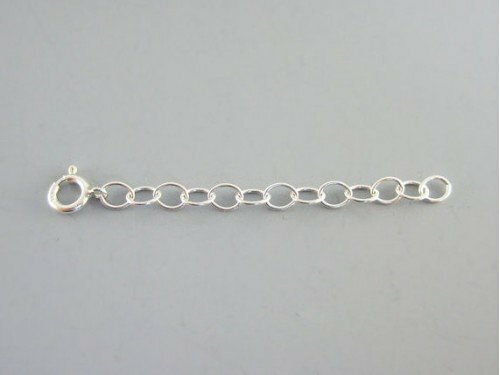 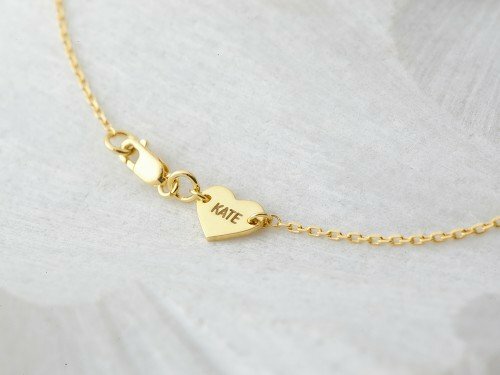 This elegant mommy necklace is a modern take on the classic birthstone mom necklace, which includes the birthstones of all the kids in the family. 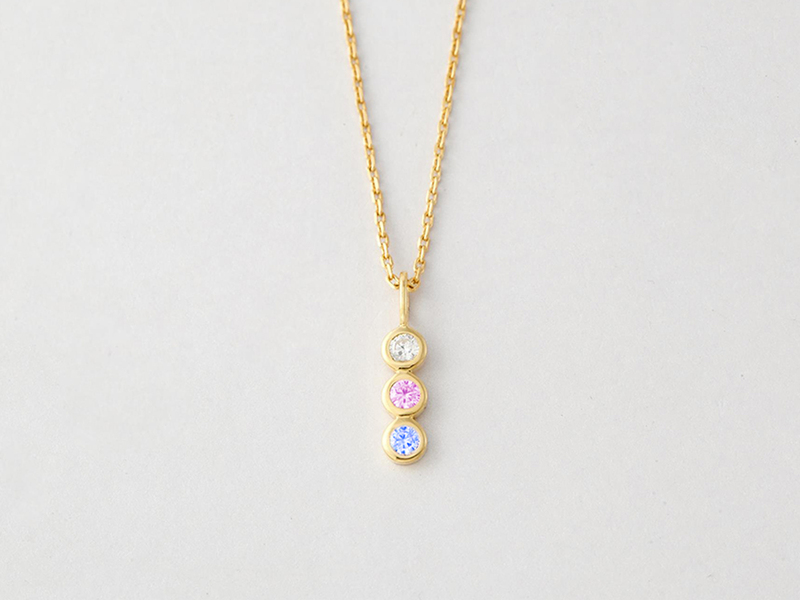 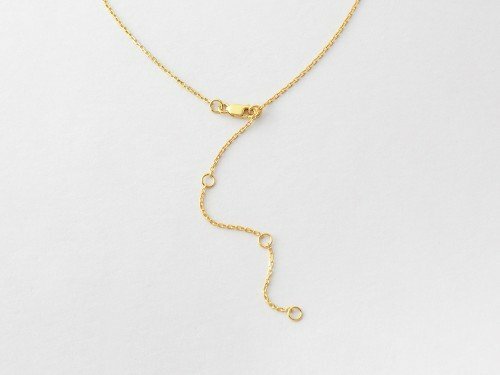 Perfect as a Mother's Day necklace, this mom birthstone necklace's silhouette is modern and sleek, unlike the traditional birthstones necklaces for mom. 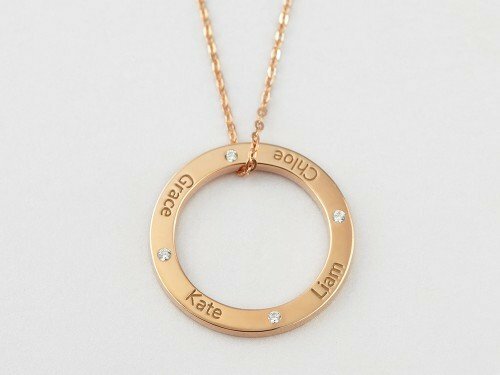 - Please select number of stones, and select the correct month in order from top stone (closest to the bail) to bottom stone.